Every reader has authors that they auto-buy, whether that’s a good or bad thing for our TBR piles! Having auto-buy authors means that as soon as that author releases a new book, you’d buy it without question. If you see a book of theirs you haven’t read, you’d buy it straight away. Even if the story does not seem that appealing to you, you’d pick it up and try the story anyway. These are the writers that have made us connect with their stories so quickly that you cannot help but want to get lost in their worlds again and again. I have a few auto-buy authors, most of these won’t be a surprise to any of you. Here’s my list of auto-buy authors currently, I’m sure this list will get bigger in the future. 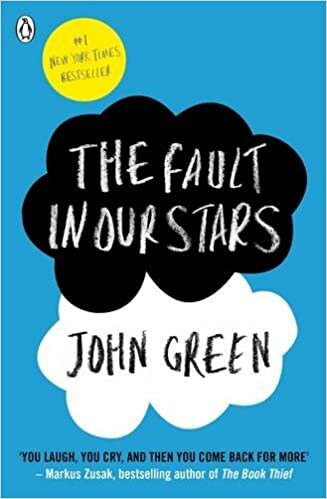 One of my favourite books of all time is The Fault In Our Stars. John Green’s stories are simply incredible and draw you in. 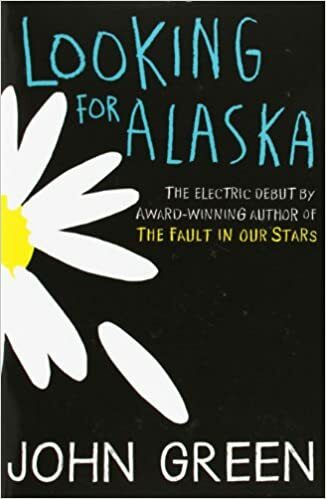 I feel connected to John Green’s novels, yes, most of the stories are similar and the characters could easily be interchangeable through the books. However his writing style draws me in to every story that he writes. He definitely is one of the authors that I will never stop picking up and reading. I absolutely adore his writing style and his ways of telling stories of teenagers. Most of the authors on this list are YA authors, that’s because their stories are usually easy reading and the characters are often the most well written. 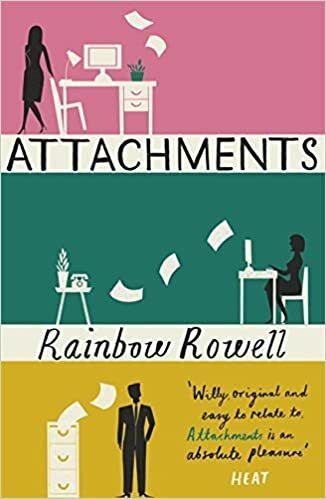 Rainbow Rowell is no different with her writing. I absolutely adore the stories that Rainbow writes. She creates characters that are likable with flaws, that’s always a good aspect to have in a YA novel. Patrick Ness is one of the few authors that can do weird and does it well. His stories are interesting and unusual, without being clichéd or unbelievable. He creates a mystery around a lot of his stories that leaves you wondering whether or not they’re real, and the worlds he creates are absolutely brilliant. 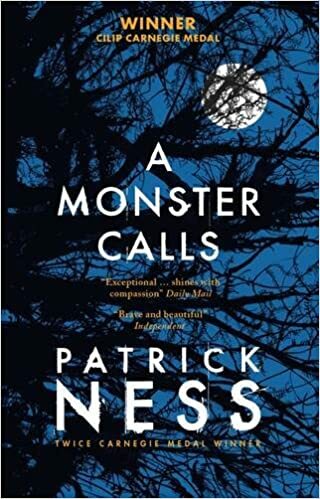 If you’ve not read a Patrick Ness novel, I highly recommend you do. 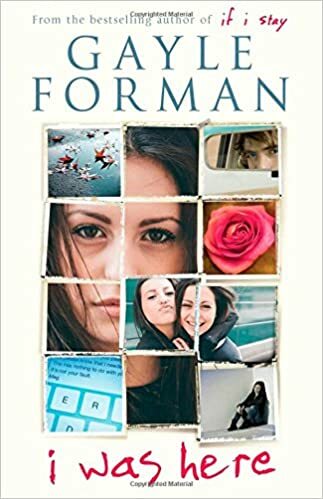 I started to fall head over heels in love with Gayle Forman’s writing when I read Where She Went – The sequel to If I Stay. 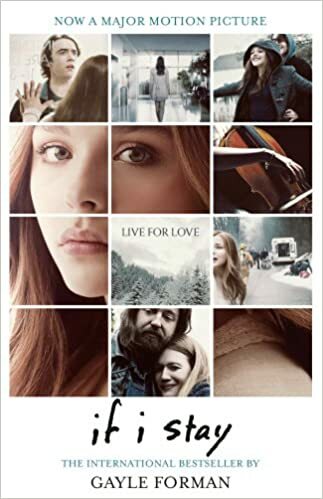 I enjoyed If I Stay, however Where She Went was beautifully crafted. It was the perfect end to her duology and I immediately wanted to read everything she’d ever written. Thus began my obsessive Gayle Forman book buying spree. 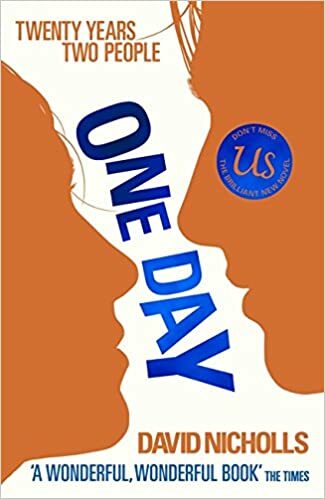 Each one of her stories offers difference characters with the same heart-warming writing that is basically like a paper hug. I absolutely adore her. Everyone on this blog knows my obsession with Giovanna Fletcher, I could not love this women more if I tried. 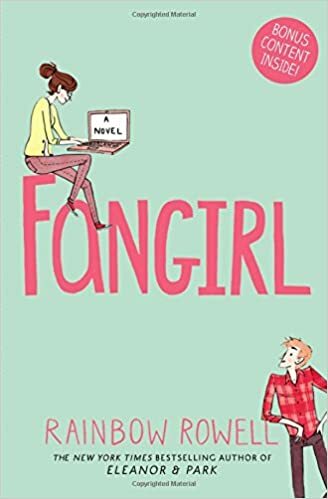 Her novels are funny, heart-breaking, loveable, Nutella filled delights and there’s nothing else that you could want from a chick-lit novel. 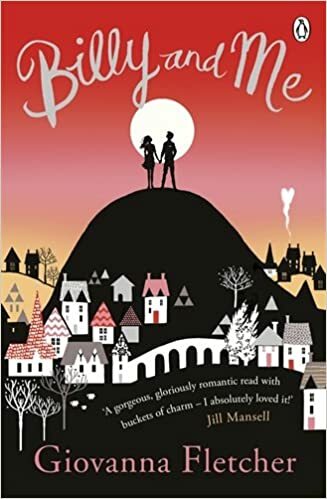 Each story dives in to a new world with new friends and each time Giovanna makes you want to live in that world and in their lives. There is no doubt in my mind that I would pre-order a Giovanna book as soon as she announces it. have touched me so much that it naturally makes me want to read everything he’s ever written. 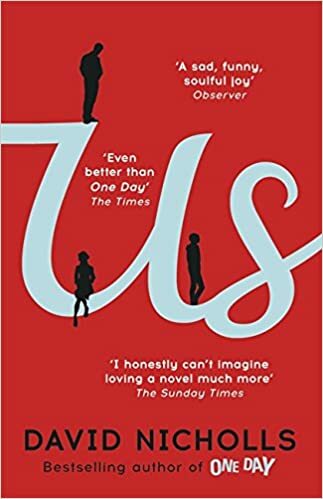 If you’ve never read a David Nicholls book I strongly advise that you do. So these were the list of authors that i automatically will buy their books for whatever reason. Yes i own pretty much everything each of these have done, however i have not gotten around to reading every single book they have wrote yet (minus a few). That may take quite some time. For now they will happily sit on my shelf as a complete collection! This is a really cool post idea! Mine would be Sarah Dessen. I’ve read every book she’s ever published, and still hungry for more. Haha! Great list of authors! I’m not familiar with some of them. Definitely going to check them out. Great list 😊. John Green is one of my auto buy authors too!